Pope Francis conceded on his flight Tuesday that it was a problem and said more action was needed. 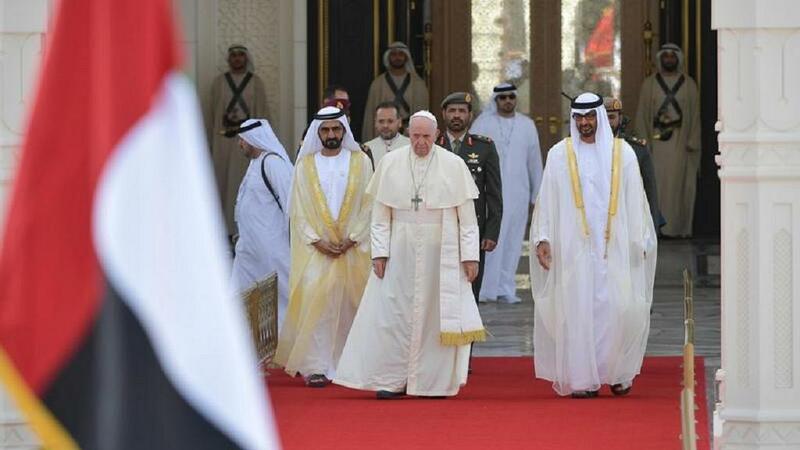 ABU DHABI – Pope Francis admitted for the first time that nuns have been sexually abused by priests and bishops in the Catholic Church – and even held as sexual slaves. In one case, the abuse was so serious that an entire congregation of nuns was dissolved by former Pope Benedict, “CBS News reported. 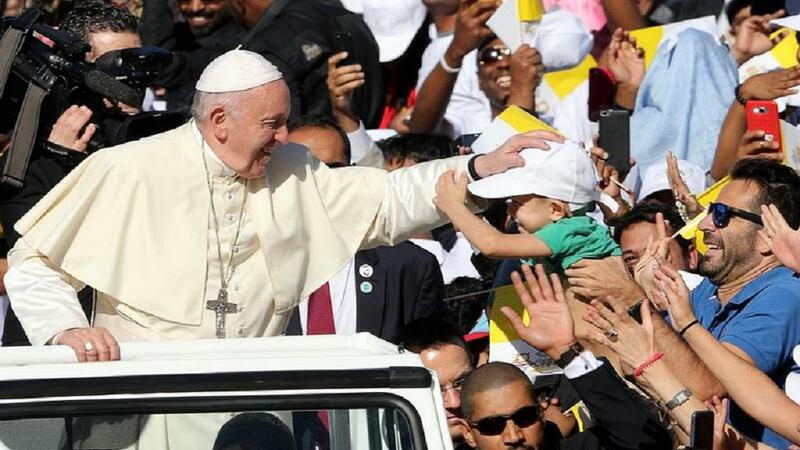 His admission followed a rare outcry last week from the Vatican’s monthly magazine “Women’s Church World” over the sexual abuse of nuns and religious sisters feeling forced to undergo abortions or raise kids not recognized by their fathers. 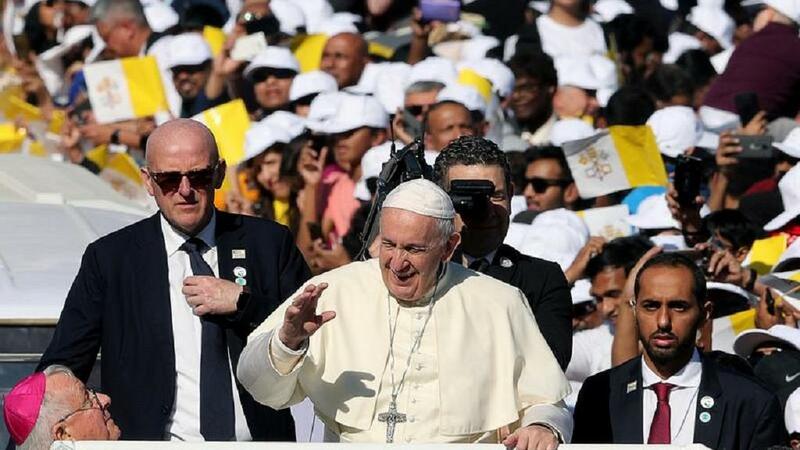 Francis conceded on his flight Tuesday that it was a problem and said more action was needed – insisting that the will to confront the abuse was present. “It’s a path that we’ve been on. Pope Benedict had the courage to dissolve a female congregation which was at a certain level, because this slavery of women had entered it — slavery, even to the point of sexual slavery — on the part of clerics or the founder,” he said. A Vatican spokesman confirmed to CBS News that the order of nuns dissolved under Benedict was the Community of St. Jean in France. It was dissolved in 2005, the first year Benedict served as pope, though the reason it was disbanded had not previously been made public.